Do you have a favorite IFTTT recipe I should add to the list? Post it in the comments. very useful information, thanks for details, i found it so much effective. site and see if I can offer any additional ideas. Thanks. 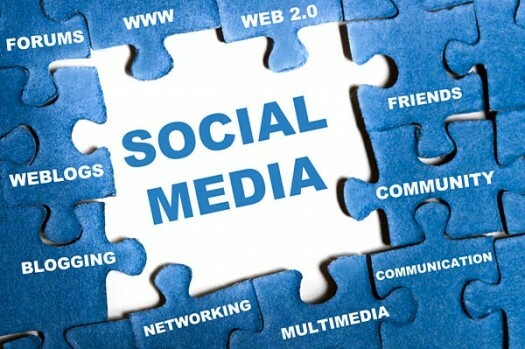 Social media marketing means engaging ownself to being very social most of the times. The more you can communicate with large number of people the more you will be popular in this social world!